Would you or your business like to host a G2H2? G2H2 Sarasota is celebrating 6 years! We have been hosted at over 80 locations and have donated thousands to local and national charities. Additionally, the money raised at G2H2 has been the fundamental source in funding the creation of the website SarasotaOUT.com. G2H2's mission is to showcasing local businesses that open their doors and hearts to the LGBT community! The official line is “Sarasota just got scene,” meaning this event aims to draw all the classy, sophisticated gays for cocktails and, well … I’ll leave it at that. 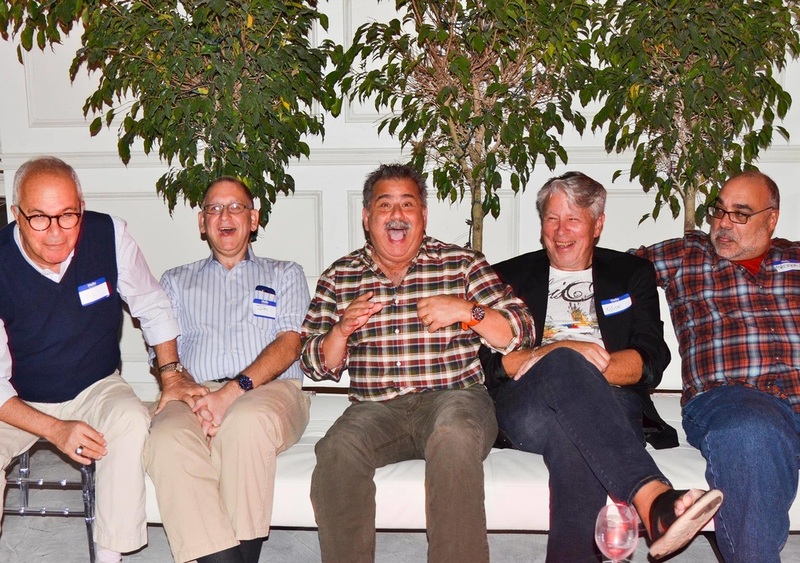 ...the Gay Group Happy Hour, or G2H2, has helped bring in much-needed funds for different charitable organizations.